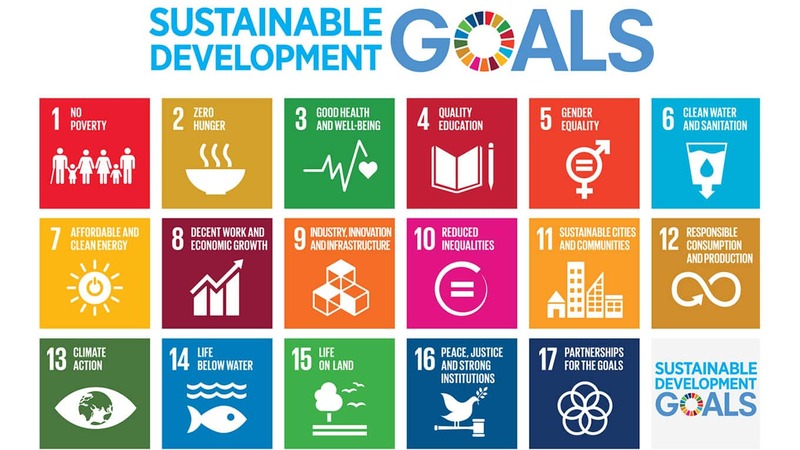 The Sustainable Development Goals are a universal set of 17 social, environmental and economic goals, each with its unique agenda, consisting of 169 targets and 228 global indicators. The central aim of the SDG’s is to make a positive and lasting impact for both the planet and its inhabitants by reducing poverty, economic and social inequality and ensuring sustainable growth and development of rising nations, among many other priorities. Global sustainability can’t be achieved single handedly by Government initiatives alone – which is why there has to be a combined collaboration between private organizations, government entities and all other stakeholders to ensure the successful implementation of the Sustainable Development Goals. Companies can play their role by integrating the SDG’s into their core business principles and by incorporating concepts of corporate social responsibility and social impact into their operations. Companies will also be able to reap direct benefits from the overall success of these goals – a stable economy that ensures equality and reduced poverty, also results in a stable market and productive workforce. 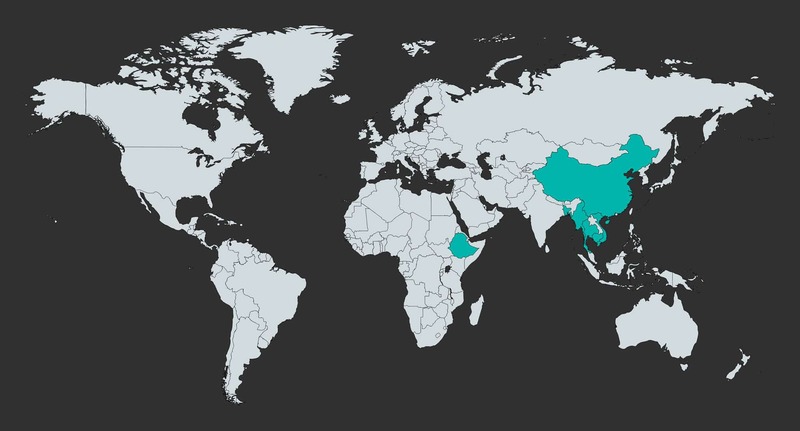 suPPPort’s extensive knowledge on the technical aspects of Sustainable Development Goals will provide companies that wants to take the lead with the necessary knowledge and tools to incorporate sustainability goals as a framework for all their business strategies. 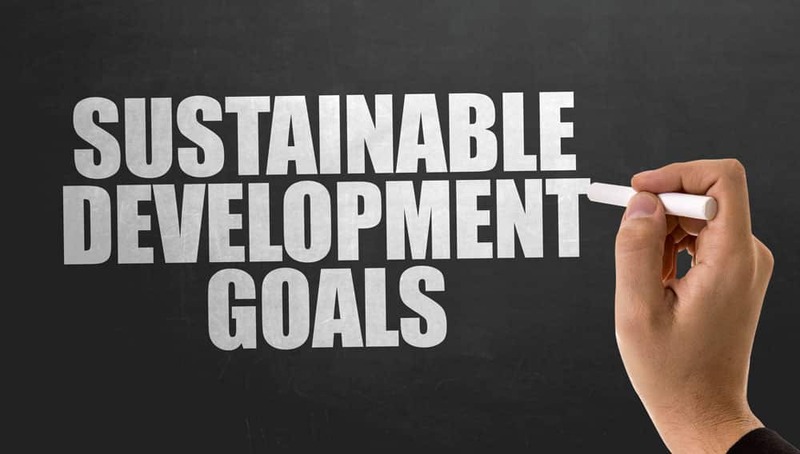 We also offer training and support to help you explore the SDG’s further and embed within your own deliveries to provide the long-term foundation for the sustainable development and transformation of your organisation. Provision of Strategies to incorporate concepts of Sustainable Development Goals into your operations. Transfer knowledge and capacity to understand and use the SDG model to analyze and develop policies aimed at achieving the SDGs. Copyright 2018 suPPPort Ltd. All Rights Reserved.